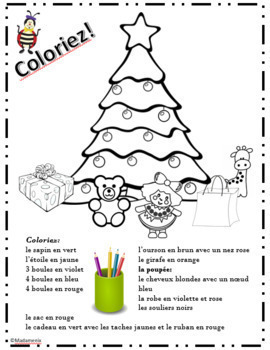 French Christmas Unit: C'est Noel! 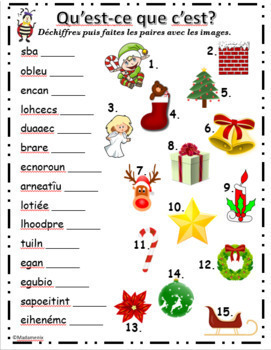 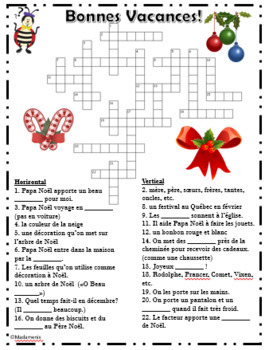 This French 42 page package contains a variety of written exercises, puzzles, games and dialogues (of varying degrees of difficulty) related to Noël. 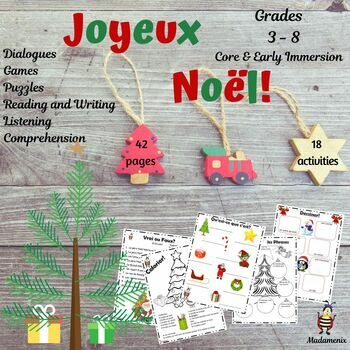 Appropriate for Core and younger immersion classes.